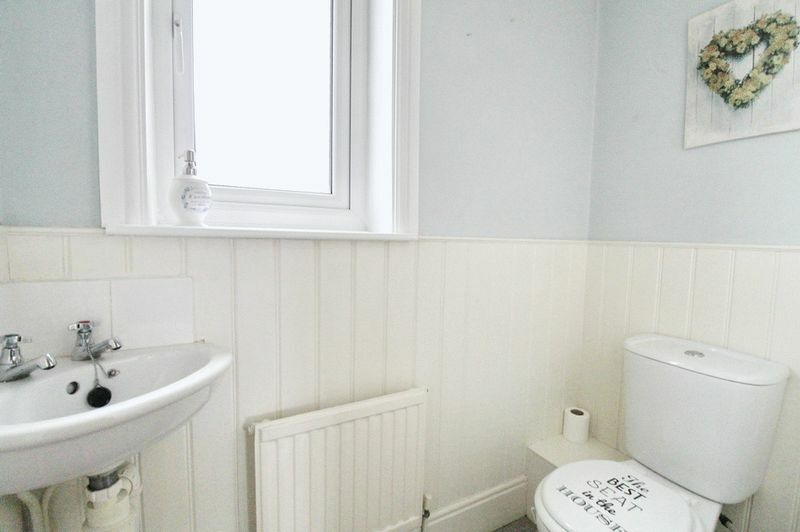 We are excited to bring to the market this very spacious, very deceptive period cottage. 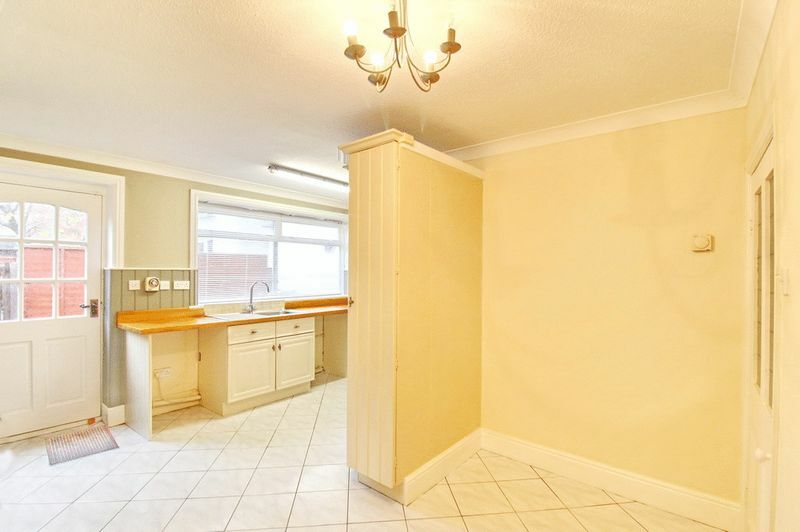 This is an individual period property with bags of original and charm, entering into a spacious lounge, dining kitchen and downstairs home office. 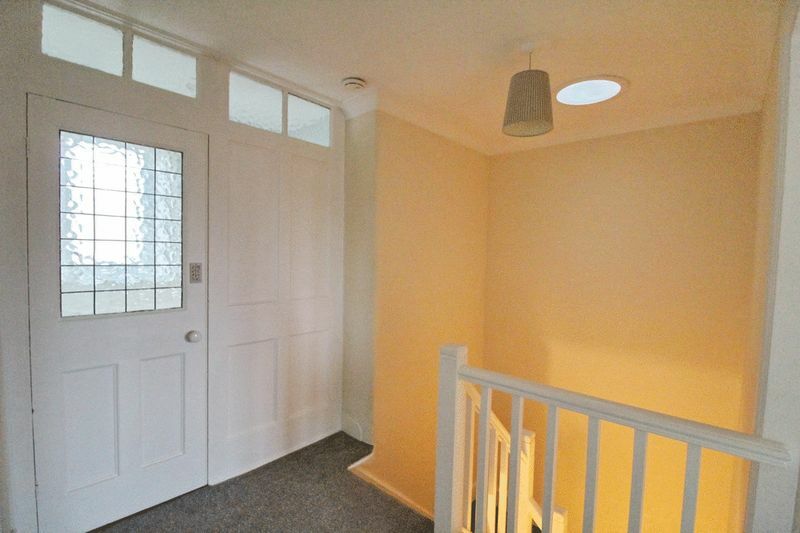 On the first floor three good bedrooms all built wardrobes, main bathroom and separate WC. A low maintenance rear yard. This is a special property with a difference, a perfect home and is not to be missed. An absolute gem! Higher Green is a sought after location, Astley Moss is a haven of wildlife and ideal for those who enjoy the outdoors. The village has two inns and is intersected by The Bridgewater Canal which offers a gateway to great walks and horse/bike rides. 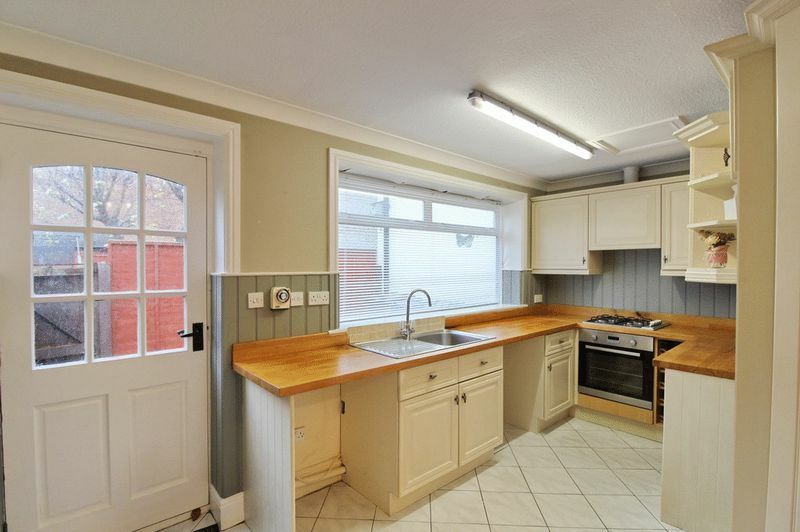 Despite the semi rural location this delightful farmhouse is ideally located for commuting to Manchester, the airport, Salford Quays (including the newly constructed Media City), Bolton and Warrington. The area offers an excellent choice of schools and the ever popular Bridgewater private school is only a short drive away at nearby Historic Worsley. Shopping and leisure options are endless and include several local golf courses, leisure centres and even an indoor ski centre. Close to the new Astley Point Development. For sale with no chain! 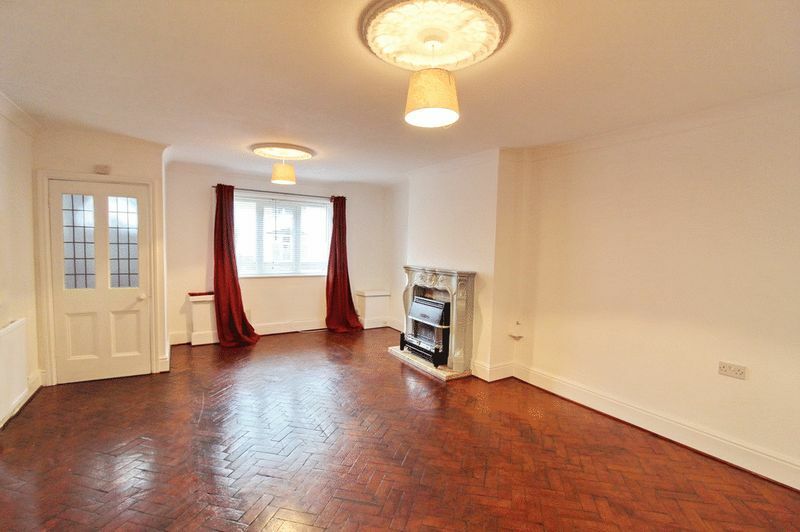 A very spacious lounge with a Upvc double glazed window to the front, gorgeous original herringbone floor, traditional gas fire set in a regency style fire surround with back boiler, two centre roses and radiator. 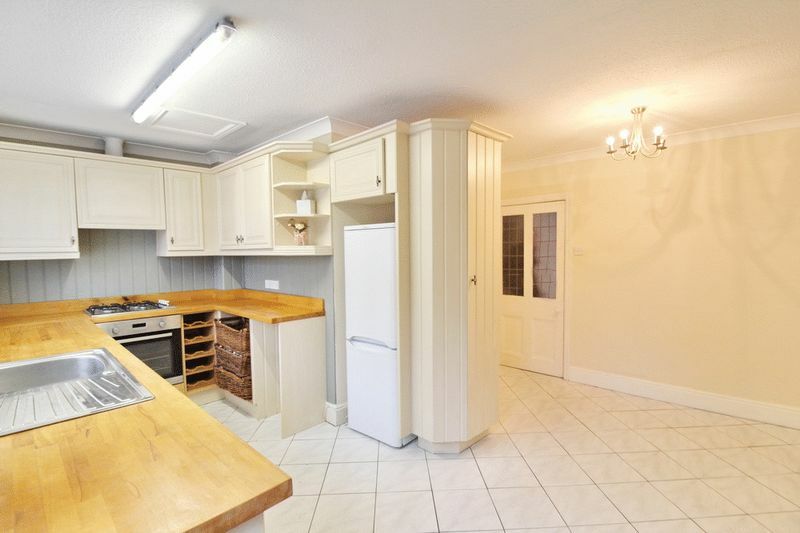 A cottage style kitchen with matching wall and base units in cream with solid wood work top, sink and drainer with mixer tap, built in electric oven with a five ring gas hob, space for a washing machine, dryer and fridge freezer, door to the rear yard. 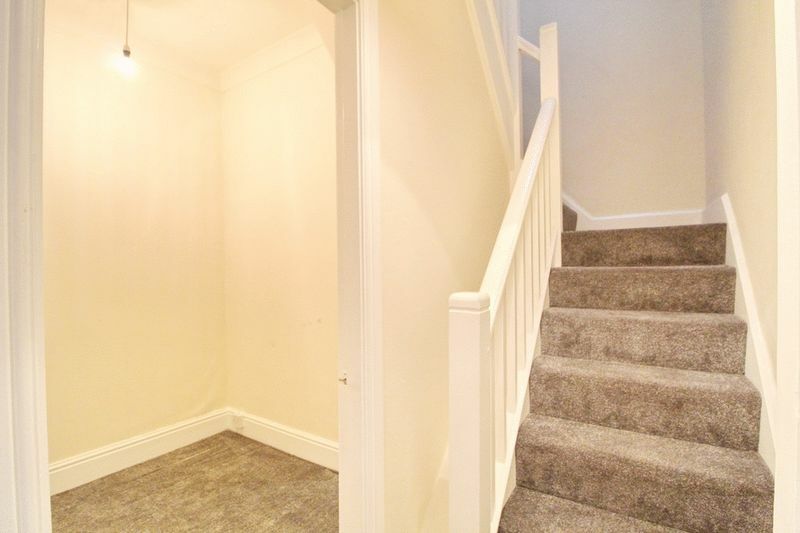 A great space perfect for a home office or large storage area, inner hallway with staircase leading to the first floor and radiator. 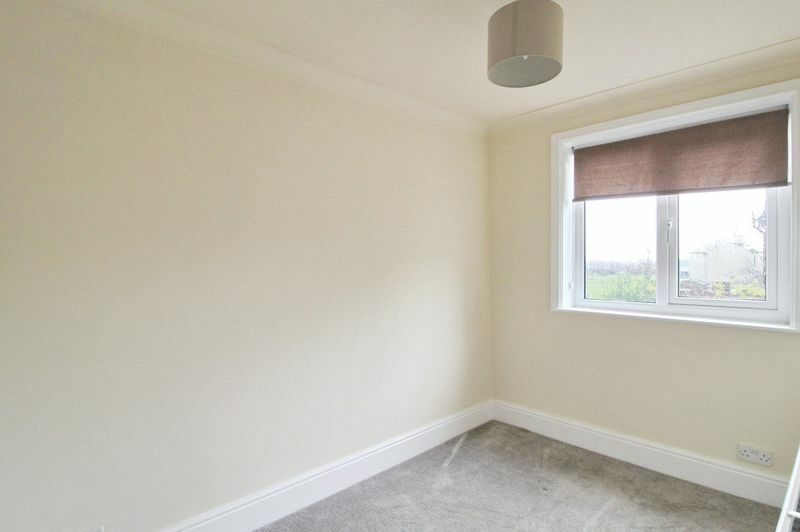 A large double bedroom with a Upvc double glazed window to the front, full set of built in wardrobes offering ample storage, radiator. 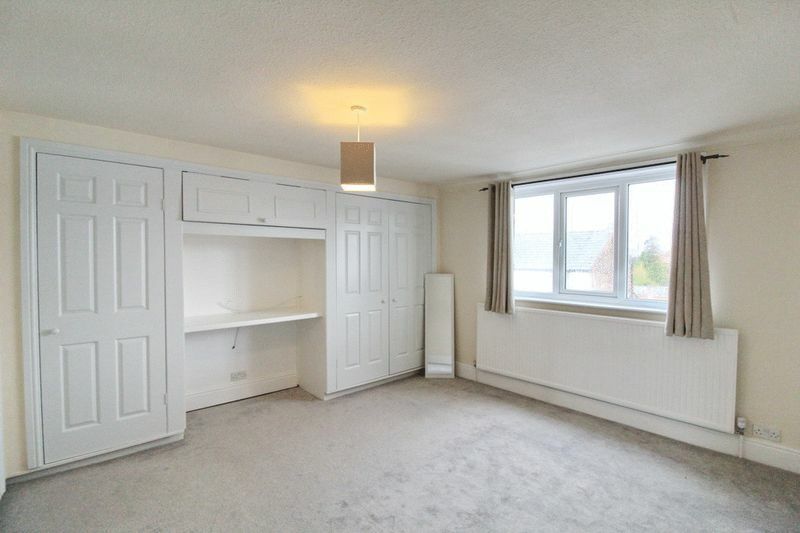 Another large double bedroom with a Upvc double glazed window and radiator. Upvc double glazed window, built in wardrobes and radiator. 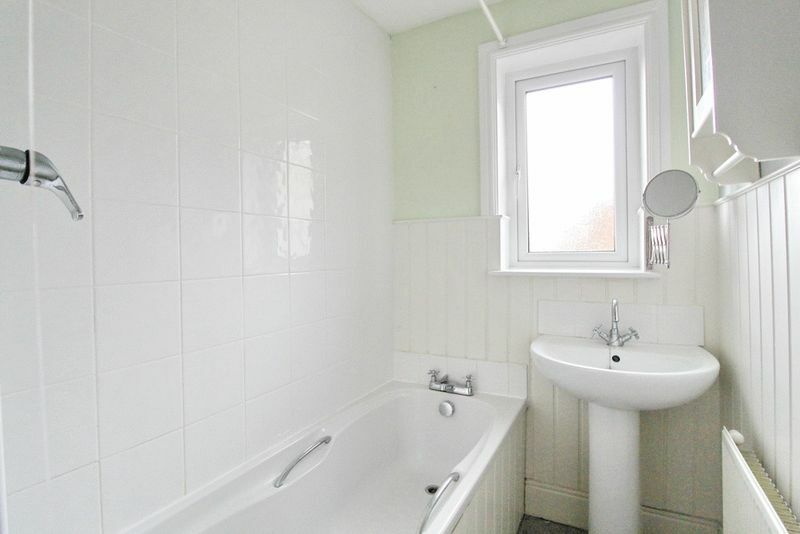 Incorporating a bath with shower head and slider rail, hand basin, Upvc double glazed window to the rear, radiator. Separate WC. 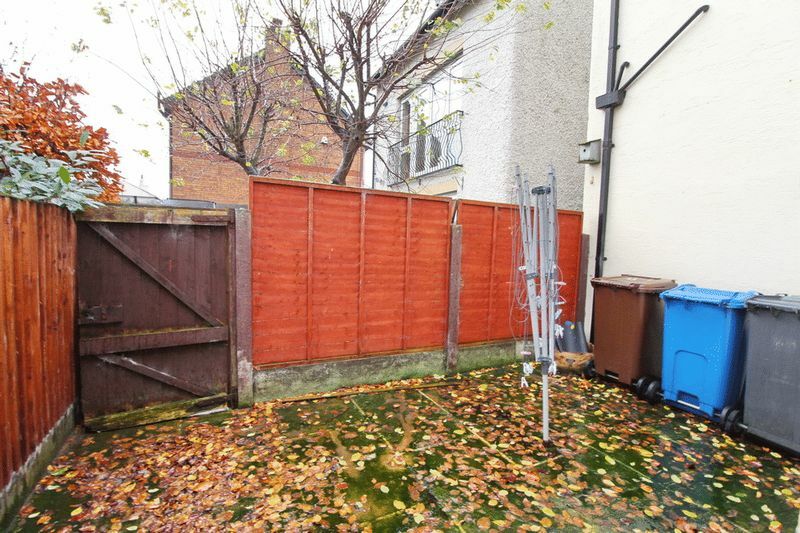 An enclosed, low maintenance rear yard with single gate for access. Higher Green is a sought after location, Astley Moss is a haven of wildlife and ideal for those who enjoy the outdoors. The village has two inns and is intersected by The Bridgewater Canal which offers a gateway to great walks and horse/bike rides. 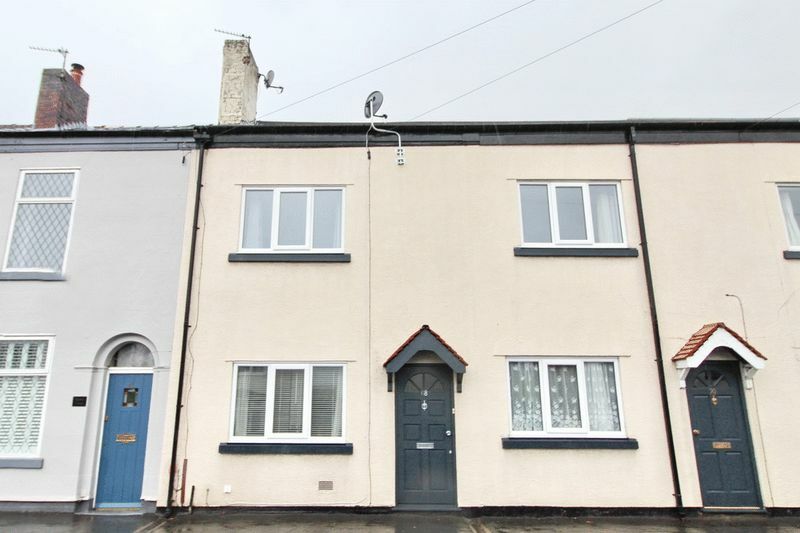 Despite the semi rural location this delightful farmhouse is ideally located for commuting to Manchester, the airport, Salford Quays (including the newly constructed Media City), Bolton and Warrington. The area offers an excellent choice of schools and the ever popular Bridgewater private school is only a short drive away at nearby Historic Worsley. Shopping and leisure options are endless and include several local golf courses, leisure centres and even an indoor ski centre. Close to the new Astley Point Development. For sale with no chain! 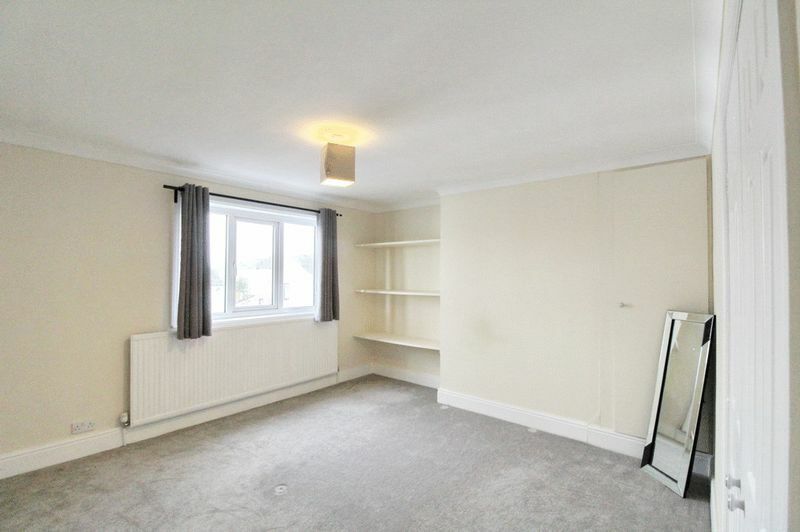 The vendor has advised us that the property is Leasehold, has been recently rewired and replumbed. 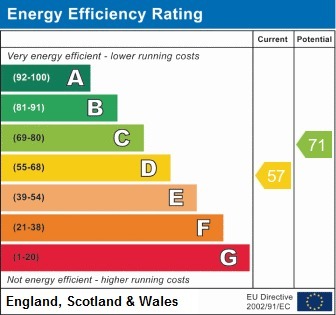 Council Tax Band B. For sale with no chain.